Generated visuals steps in the next level! The upcoming CoGe 1.0 has a stunning performance! 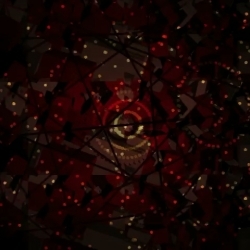 Visuals created by vargasz abolcs with CoGe 1.0 and recorded with Syphon.